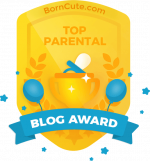 Keeping my kids safe at home is one of my biggest concerns as a mom. Modern moms nowadays are very supportive to their family and passionate in working for them. When moms’ are busy and away from home, we always think and miss our family especially the kids. Home monitoring system is a great way to see what is going on at home without having to be there via the internet. This is what the newest PLDT HOME FAM CAM can do. You can remotely monitor your home and watch over your home via the internet. 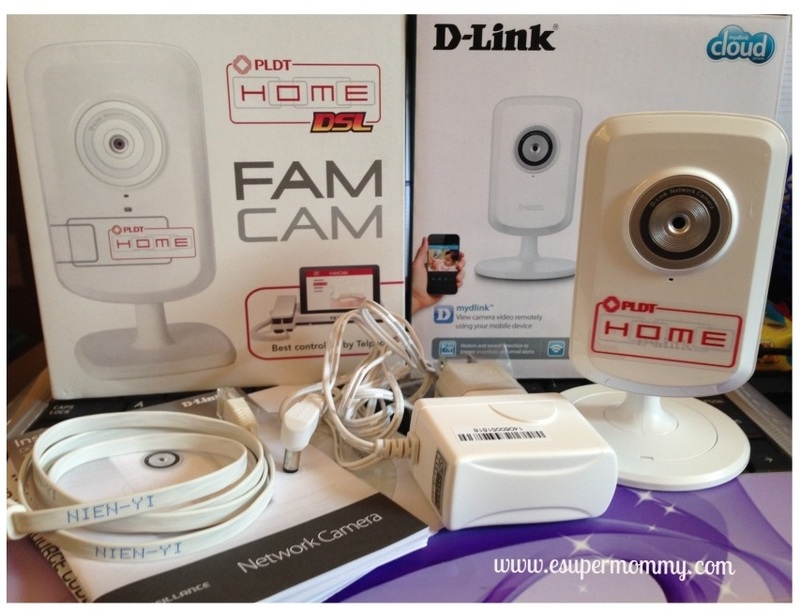 What is a PLDT HOME FAM CAM? 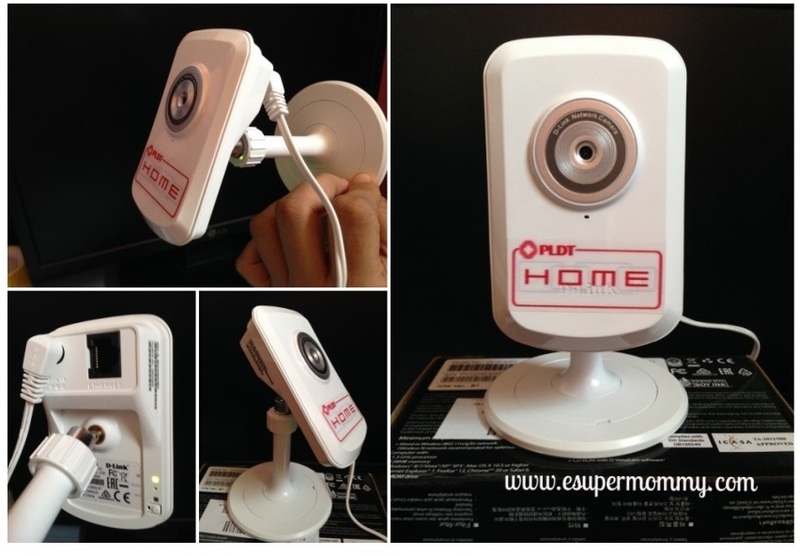 The PLDT HOME FAM CAM is a camera that can connect via Wifi, has built-in Mic and automatic light adjustment, motion and sound detection, and provides you to quickly access it through a mobile app or network’s website. The FAM CAM has an advanced camera and mic so that the person watching over the people in the camera can see and hear the people being captured by the camera. Unboxing the FAM CAM box, the contents are the Network camera, power adaptor, CAT5 UTP Ethernet cable, and CD-rom with manual and software which is shown in the above photo. Installation is fast and easy to follow, allowing busy working moms like me to start watching over our family right away. When you insert the installation disk, there is a step-by-step wizard that will guide you through the installation. Before the installation, make sure not to mount or connect your camera yet. It is because you need to setup your FAM CAM first with the router’s network and register an account. Initially, this is the actual correct setup of the FAM CAM. The Ethernet cable is plugged into the port on the back of the cloud camera and the other end should be plugged into a LAN port on the PLDT HOME DSL/Fibr router. The power adapter should be connected to the power connector also on the back of the FAM CAM then it should be turned on. The solid green light of the LED on the back of the FAM CAM indicates that it is ready for the next step. 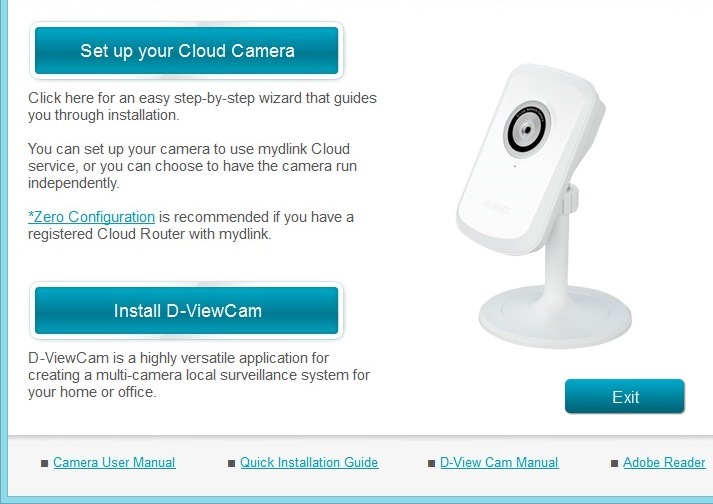 Next is to select your cloud camera by ticking it at the left side option. You will be asked to enter your desired FAM CAM password. Be sure to take note on this. Choose a wireless connection. Provide the wireless network and the wireless password. When you see a pop up saying “Please unplug Ethernet from your camera, then click ok”. That means that you have successfully setup the FAM CAM. Remove the Ethernet cable as instructed. 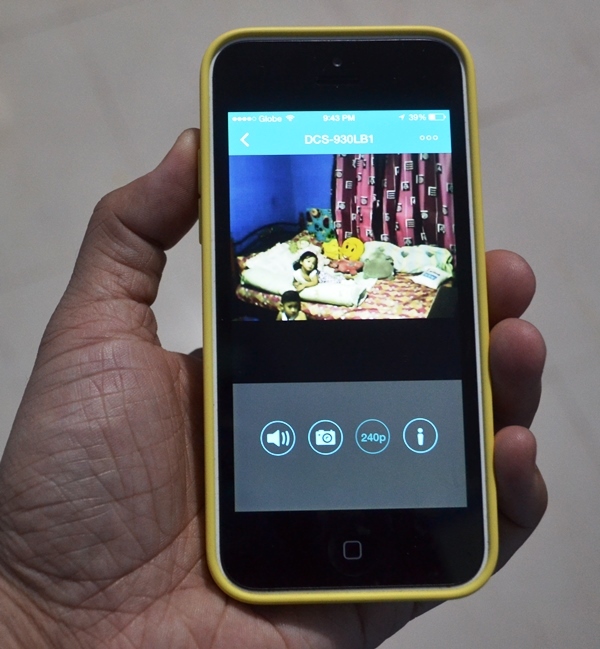 Now you can mount or place the FAM CAM virtually anywhere in the house. The view angle can be adjusted horizontally, vertically or diagonally. No need to connect the unit near the PC. 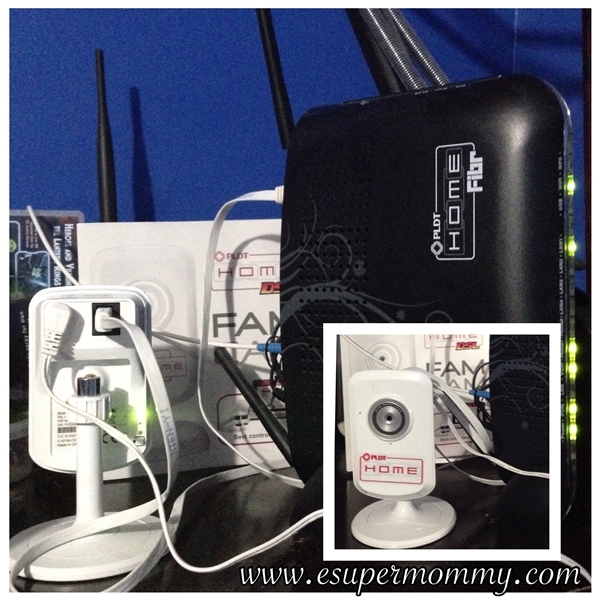 With the FAM CAM powered by the family-sized connection provided by PLDT HOME DSL, moms can stay up-to-date with everything at home wherever they are. It provides a peace of mind whenever moms are away from home. I am sure that you are interested to know on how to avail this. For only P99/month on top of your PLDT HOME DSL plan or Telpad plan, the FAM CAM is the ideal way to stay connected that is definitely within the family’s budget. It is best controlled using PLDT Telpad. You can avail of the FAM CAM as long as you are a Telpad plan 1699 subscriber. The FAM CAM can be considered as mom’s best friend in caring for the family because now we can see what goes on inside the home while we’re away. 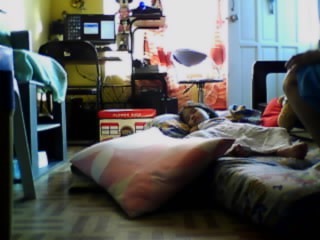 I just took a snapshot photo of my little girl while she is sleeping downstairs using the FAM CAM. She is beside her lola who is taking care of her when I am busy with online work at my home office upstairs. This shows another way of safeguarding our family that you can quickly see them at home anytime you want anywhere you are. 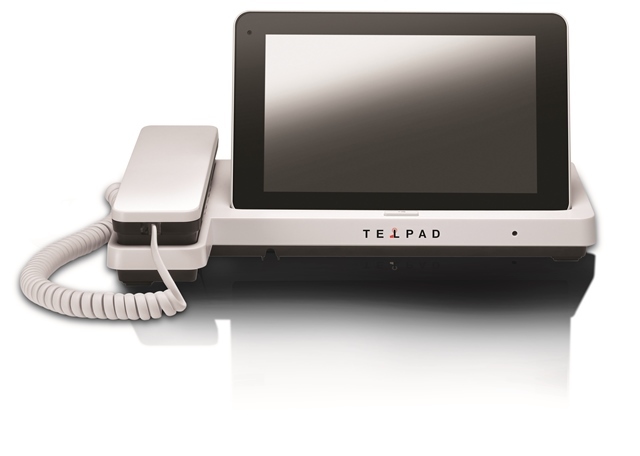 What I like most is the feature that you can remotely view, access, and control it from anywhere using your Telpad tablet, mobile devices through a mobile App or on your computer. How excited I am the moment I quickly tested it using a mobile App with my iPhone. Below is a proof. I am so happy to see my kids safely watching a children’s’ TV show even I am not inside that room during the time. When we compare FAM CAM versus CCTV in terms of cost, FAM CAM fits within the family’s budget whereas CCTV is expensive. It’s just P99/month for your peace of mind! 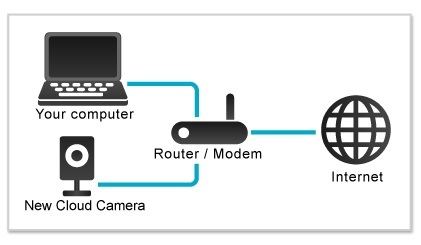 In doing setup, CCTV has a lot of hardware requirements, and difficult to set-up. With FAM CAM, you just need to plug to a power outlet, and then connect via WiFi. Easy to set-up. Plug and play! For as low as P1,699, you get a landline plus a PLDT HOME DSL Speed Boost and a free Quad-Core tablet. 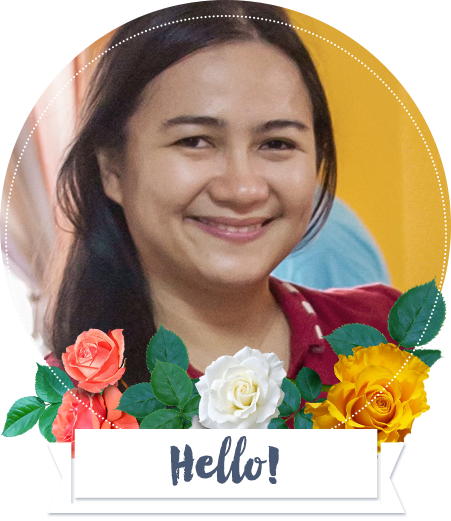 In a brief, FAM CAM is one smart way to keep our family safely connected and updated at home even if busy moms like me are far away. Seeing your family safe anytime at home anywhere you are gives you a peace of mind and a sense of inspiration to work harder for them. I am certainly #HOMEwithFAMCAM! Yeah, nakita ko ito sa TVC, super like. Mukhang need ko na magswitch to PLDT and I hope may linya sila dito sa Soldiers. agent po ako ng pldt…gusto nyo po ba mag apply ng pldt internet? san po un soldiers? Please visit their website at http://pldthome.com/dsl to apply and know more details. Looks promising. I love that you get to check on your kids even if you are away. I am just worried service is dependent on the speed of internet service which is really slow in this country! wow! 1,699 lang lahat? Ilang mpbs yung internet? Plan 1,699 of PLDT Telpad is up to 2 MBPS. Nice cam! Good for working parents, now they can monitor their babies/kids while still in the office. So true that we can’t really trust yayas nowadays and with this FAM CAM, you can watch over your family wherever you are. This is the second entry that I read about a PLDT fam cam. It looks really helpful especially these days where we really have to be safe and very cautious. Yes, you can definitely watch over your kids. I was actually using it to monitor my kids when I am out. Definitely! I use it as a CCTV at home. Go apply na po. Meron din silang advanced FAM CAM. 2 x n nasira sa amin bago plang at 15x na kmi ng tumawag walang action…oo lng ng oo!!! !